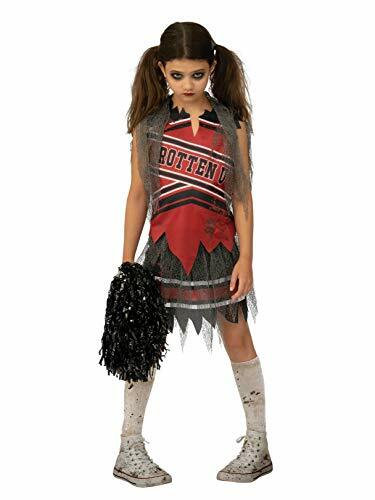 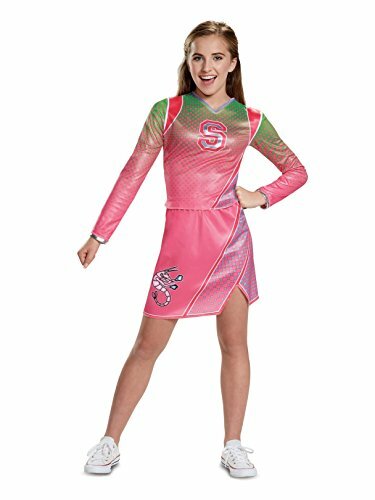 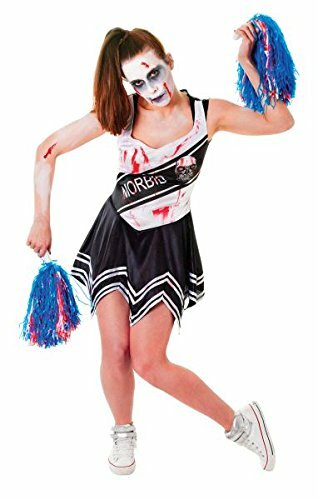 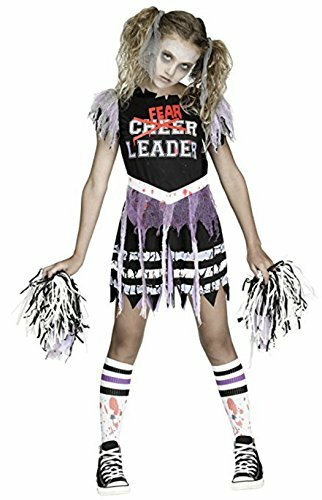 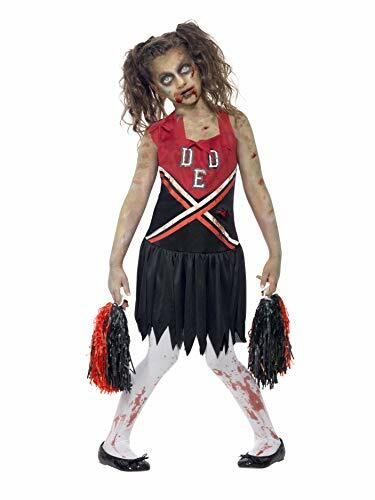 Dress up your little one as the kind-hearted cheerleader of Seabrook High in a Z-O-M-B-I-E-S Addison Costume for girls! 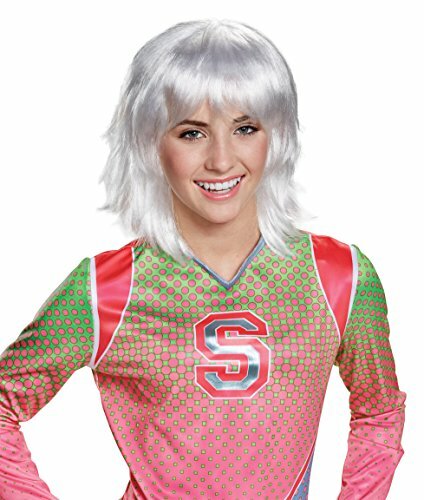 The costume includes a green and pink long-sleeve shirt with polka dots and an "S" on the chest. 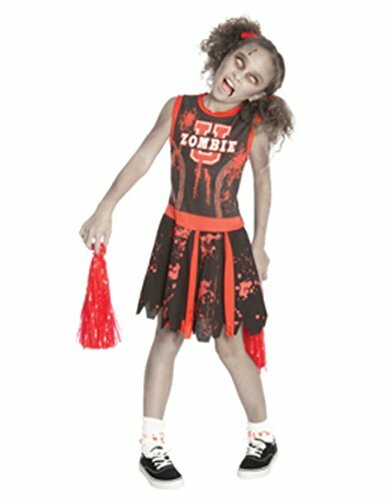 The costume also includes a matching skirt and a pink bow hair clip. 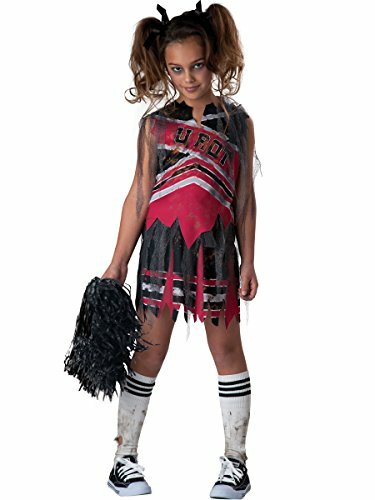 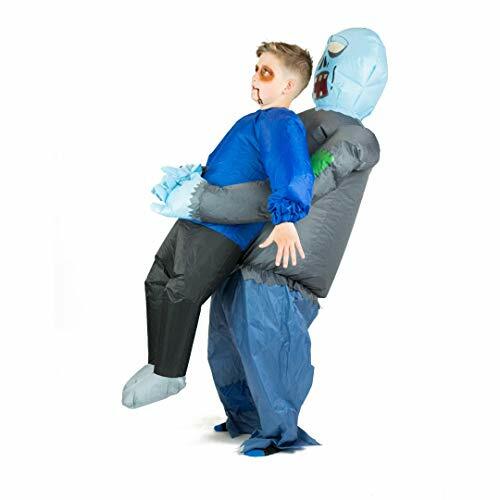 Watch your little one cheer for Zed while dressed up as Addison!